Mortgage interest rates are often a topic of conversation when people start talking about the housing market. However, finding the mortgage option that is best for you is not just about the interest rates you find online. In this article we will discuss mortgage interest rates and how they factor into your mortgage options. Can I shop for mortgage interest rates online? You can look at the range of mortgage interest rates offered on the websites of mortgage companies. This however, is not an accurate way to determine the rate you would be offered on your home loan. The rates that are posted online are often based on the best case scenario, for the loan amount, credit score, and down payment of a potential customer. 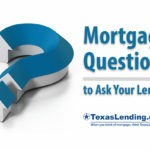 In order to give you an accurate interest rate for a home loan, mortgage lenders need to take a look at your specific financial status and mortgage goals. The base mortgage interest rates are determined by the Federal Reserve. These rates are released daily, based on the economy. The Fed uses their knowledge of the consumer price index and gross domestic product to determine interest rates preventing extremes in the economy like inflation, overheating, and recession. The second factor in calculating your interest rate is determined by your financial status. Mortgage lenders use loan level price adjusters to determine the rates they are able to offer to customers in differing loan programs. Your credit score, down payment amount (when purchasing), and loan amount are all determining factors in mortgage interest rates. You can read more about how your maintaining a good credit score can help you save money in one of our previous articles. What can history tell us about mortgage interest rates? In the 1970’s, 80’s, and 90’s mortgage interest rates were around 14%-15%. Current interest rates in comparison are much lower and more affordable than they were, and not likely to go up that high again. 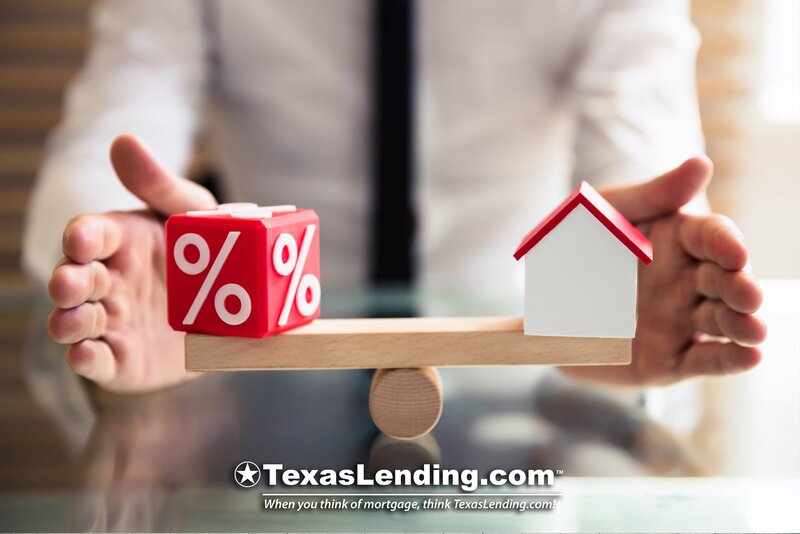 Over the last 30 years interest rates have been around 6.69%% on the average Texas mortgage. The average mortgage interest rate today is around 4.85%, which still makes this a great time to buy a home. Most lenders today are able to offer comparable rates, within a few percentage points. The difference between 1/8 of a percent on an interest rate is around $18 -$19 on an average monthly mortgage payment. In fact the biggest difference between mortgage companies is service and speed. 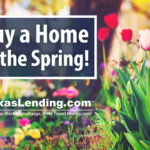 At TexasLending.com we offer our customers low mortgage interest rates and great service. We focus on serving our customers by understanding your home ownership goals. Our goal is to show you the best mortgage options available. 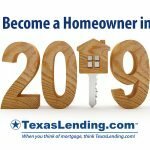 Whether you choose TexasLending.com for our low mortgage interest rates or our great customer service, we are here to help you with the best mortgage options available to you. If you are ready to get pre approved to buy a home or refinance your current mortgage, reach out to us today to get started.